The Sahara. There aren’t many more geographical terms that fill the pallet of the imagination as quickly as “Sahara” does. 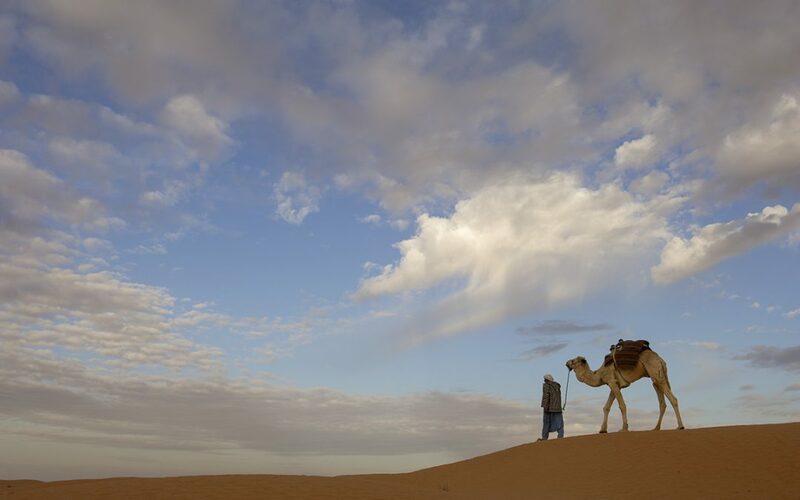 From movies to books, the idea of the Sahara Desert spans romance and history. It is all at once enchanting, threatening and deadly. No matter the conditions, it is above all, stunningly beautiful.